Singer Nick Klein and producer Ferdous Dehzad are based in Eindhoven in the Netherlands; together as KLYNE, the duo make mellow electronic pop that fizzes and glitches like a sunnier counterpart to Jai Paul’s harder sound. Klyne first caught everyone’s attention with their critically-acclaimed debut EP ‘Paralyzed’ on Aesop, as well as their debut remix – a rework of Disclosure’s ‘Omen’ feat. Sam Smith – before signing to Because Music and going on to release their first two singles, ‘Don’t Stop’ & ‘Water Flow’. Both tracks hit the #1 spot on Hype Machine whilst garnering support from i-D, PIGEONS & PLANES, THE FADER and NOISEY as well as receiving airplay support from BBC R1, 6 Music and Beats1 as well as massively outperforming on Spotify, with ‘Water Flow’ racing to over 6 million streams and counting. Their new single ‘Still Not Over You’ premiered with PIGEONS&PLANES and they revealed the video via DAZED&CONFUSED. Now coming with a gorgeous, lowkey remix courtesy of Mall Grab – himself already revered by Mixmag following releases on Hot Haus Recs and Hokkaido Dance Club and getting tapped up for a monthly show on Rinse FM. The track’s given a hefty dose of the Australian’s ‘mildly celestial’ take on house music to give a significantly blessed-out iteration. Having supported Years & Years across Europe, Christine and the Queens and having made their debut trip to the US with shows in NYC and at SXSW, Klyne return to our shores to headline Pickle Factory on Monday 15 May. Following last week’s premiere of ‘Samurai’ via Stereogum, the prolific production duo Red Axes share an intoxicating 7 minute 30 seconds epic remix of the forthcoming album’s title track. A laid-back hum of brass over a gentle percussion; the instrumental is sprinkled with twinkling sound effects, cosmic synths and chopped segments of the original vocal. This is 100% what a remix should be. A very personal and conceptual body of work, Joakim’s 6th album Samurai is about the artist’s journey between NY, Tokyo and Paris. In writing, Joakim was inspired by a range of influences from the literary (Mishima’s ‘Hagakure: Samurai Ethics & Modern Japan’), to the sonic (home-made electronic and “new age”’ style music) and the circumstantial (Japan and New York). Catch Joakim at The Nest on 18th March, 2017. Samurai is out via Tigersushi / Because on 17th March, 2017. “Eva” is taken from MMOTHS’ (aka 22-year-old Jack Colleran) forthcoming LP, Luneworks, out March 11th on Because Music. Video directed by Jonas Lindstroem. Following their excellent 2014’s Losers Can Win EP, Air’s Jean-Benoît Dunckel and Bang Gang’s Bardi Johannsson, aka Starwalker, have shared the video for their new song “Le President”, directed by Luis Vanegas. The track will appear on their forthcoming debut album. 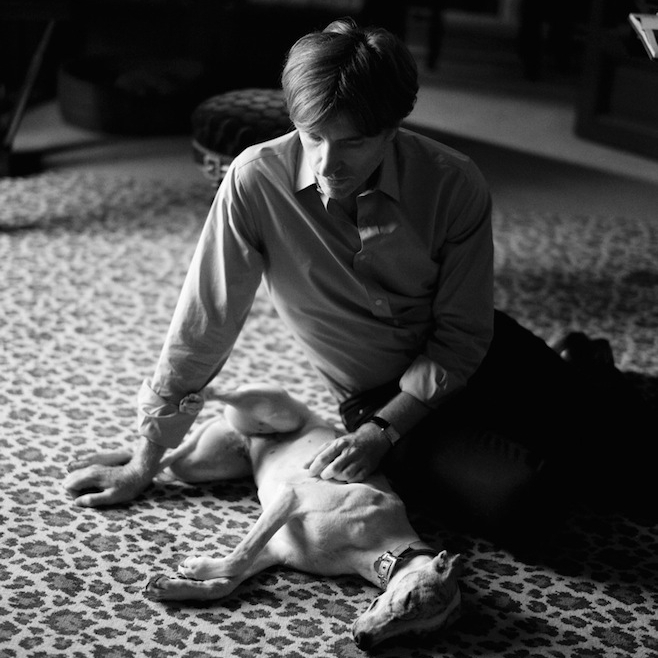 Meanwhile, the other half of Air, Nicolas Godin will release in the U.S. his solo album “Contrepoint” on February 26 2016 via Because Music (official audio here). You can watch Godin perform “Bach Off” at Aéroport Paris Orly as part of a La Blogothèque Take Away Show, below. 11th March 2016 marks the release of Luneworks, the much anticipated debut album by 22‐year old Dublin‐based musician and producer, Jack Colleran, aka MMOTHS. The follow‐up to MMOTHS EP (2012) and Diaries EP (2013) was entirely written, composed, produced and performed by Colleran and will be available on Because Music/OYAE. Now, MMOTHS shares the video for ‘Deu’, the first track to be heard from his forthcoming debut LP. The video was filmed by Hassan Rahim & Scott J. Ross. “Orca” is the first track from Nicolas Godin’ debut album “Contrepoint”, due for release later this year on Because Music. Download Orca now : http://po.st/OrcaSingle. 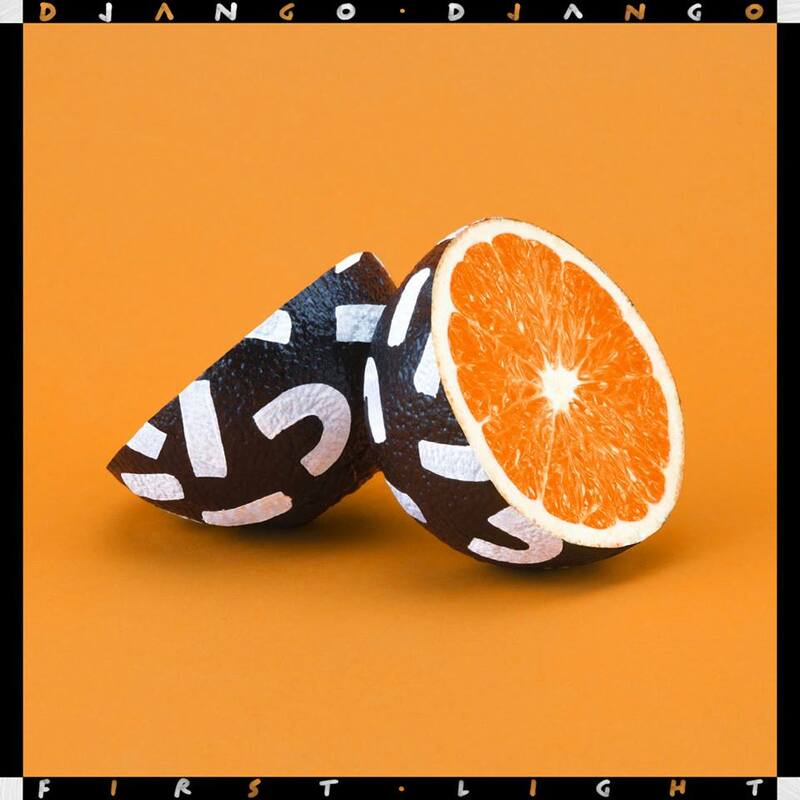 London’s Django Django are back with a great new single “First Light”, the first taste from their as-yet-untitled forthcoming second album, which is expected to drop later this year. The single is out now via Because Music, backed with a remix of the track by Mickey Pearce. Pick up your copy here. 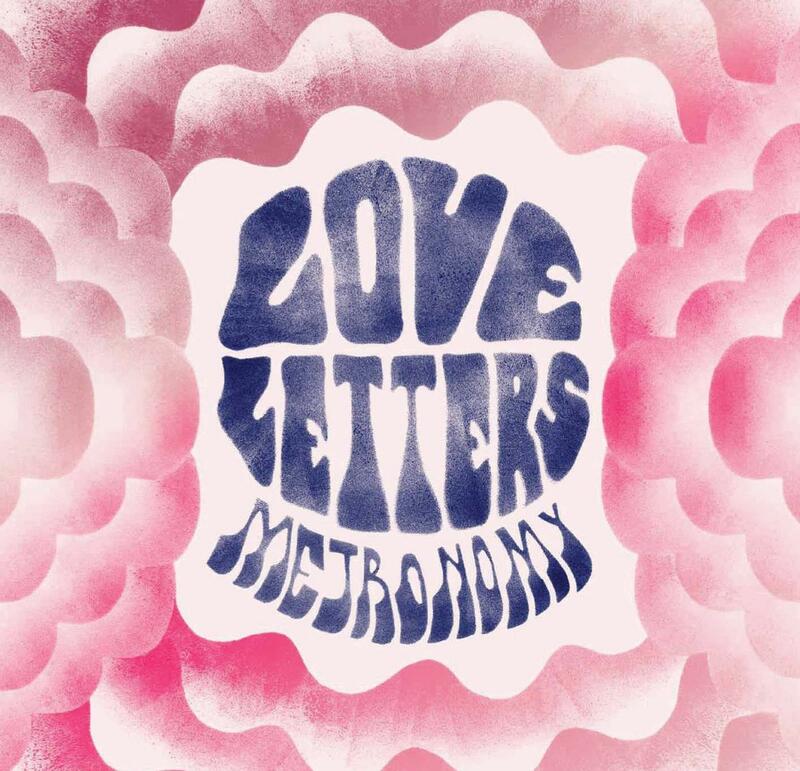 Here’s the video for Metronomy‘s “Month Of Sundays”, taken from their recent album “Love Letters”, out now via Because. Directed by Callum Cooper. 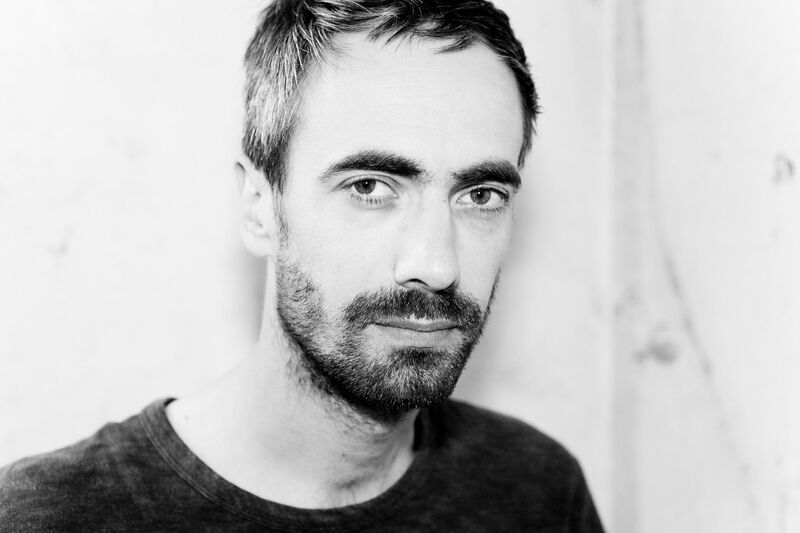 French electro producer Jean-Baptiste de Laubier aka Para One has shared the video for his piano-driven single “You Too”. Taken from his forthcoming “Club” LP, which features club mixes and live versions of tracks off his 2012 album “Passion”. Out on June 16th 2014 via Marble/Because Music. Pre-order here. Directed by Samedi Soir. Check out this beautiful animated video for Metronomy‘s new single “Reservoir”, taken from their recent album “Love letters”, out now via Because Music. Directed by Daniel Brereton; animated by Matt Lloyd.